A Court of Mists and Fury, the second book in Sarah J. Maas' series, comes out on May 3rd (mark that on your calendars, friends!). 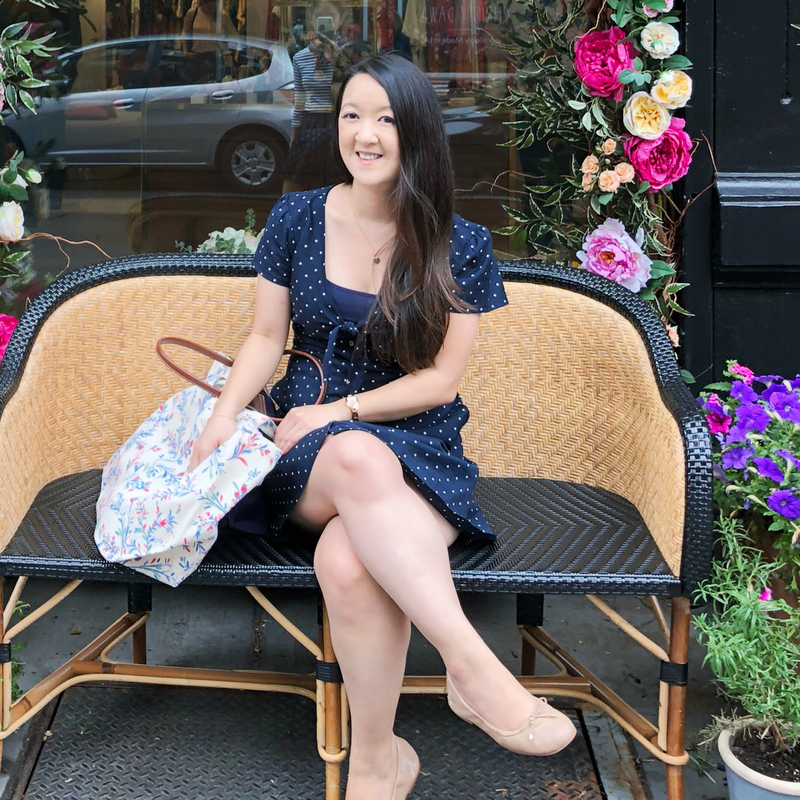 And for the entire month of April, Bloomsbury has been hosting a readalong of the first book. 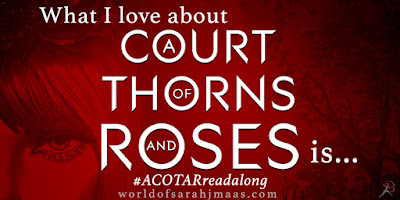 I'm excited to team up with them to share my FIVE reasons for loving A Court of Thorns and Roses. I love retellings! I always enjoy seeing how an author takes a familiar story and puts their own twist on it. 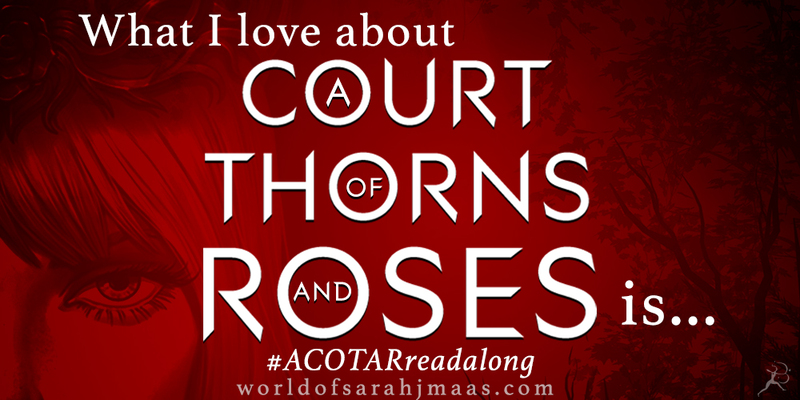 ACOTAR is loosely inspired by Beauty & the Beast and Tam Lin and while I’m only familiar with the former, Maas sprinkles a bit of that story throughout while keeping the world purely hers. I can’t say enough about this fantasy world! From Feyre’s beginnings in the forest and the home shared with her family to the Fae court and more, Maas makes it all come alive with her vivid imagery. 3. Feyre is a normal girl, who uses resourcefulness and determination to survive. Super powers of any kind are very cool but there’s something to be said for the “normal” girl. The one who relies on nothing but herself to keep moving forward. That’s what I loved about Feyre. She taught herself everything she needed to know to survive and protect her family. She’s compassionate and kind. She also has a spine of steel when the moment calls for it and shows so much bravery in face of many obstacles. 4. Feyre and Tam learning to love each other. 5. I’m curious about everyone! There are lots of other people in this world! There’s Feyre’s family and other Fae like Lucien and Rhys. If there’s a way to get every one of their back stories, I would love to. Whether they play a big or small role, Maas makes each of them worth knowing. 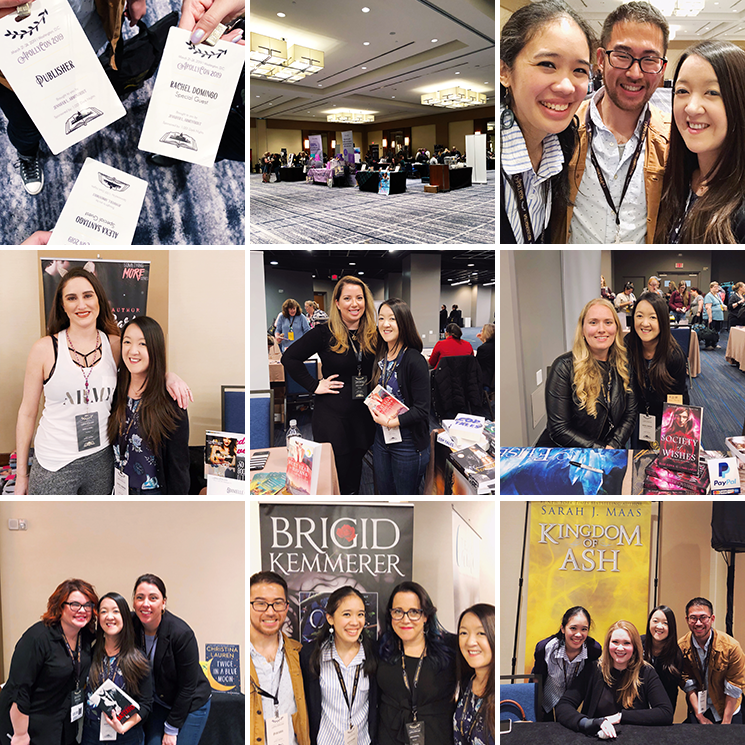 Why do you love ACOTAR? I hope I convinced you to! Yes, yes and yes!! I first picked it up because it's a fairytale retelling but I loved it because it's so much more than that! The characters and the world is so intriguing and I can't wait to read the next book!